As Free From becomes more mainstream we have worked hard to develop new and innovative products which do not compromise on taste, and are inclusive for all to enjoy. 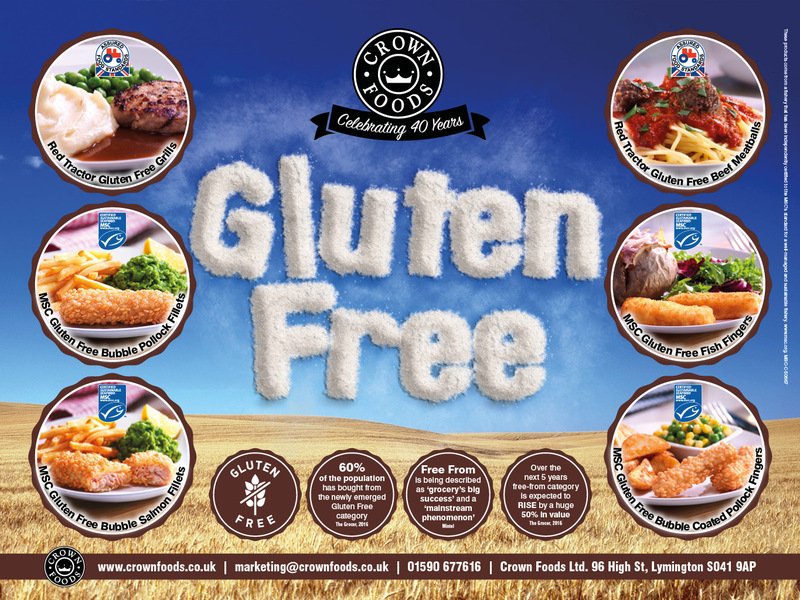 Previous expectations of taste and texture would be dry, tough and certainly less tasty... but this is no longer the case with our gluten free range which on blind taste tests, consumers cannot tell are gluten free, and even voted them tastier than non-gluten free products, that’s how good they really are. We have raised the bar on new textures, coatings and blends of flavours.